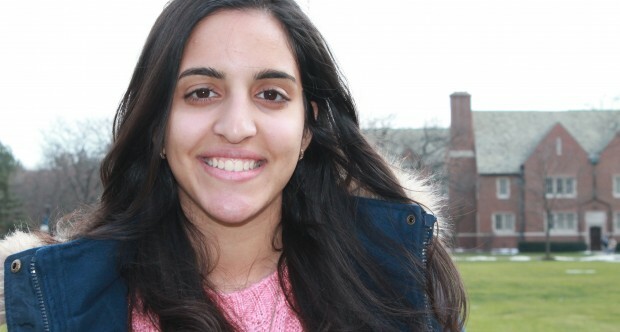 Learn about sophomore from Malaysia, Amy’s, campus job as a peer health advocate. JCU’s faculty and staff provide the family support that international students need. Information about scholarships and need-based financial aid for international students.